Do you want to meet like minded people focused on self-development? 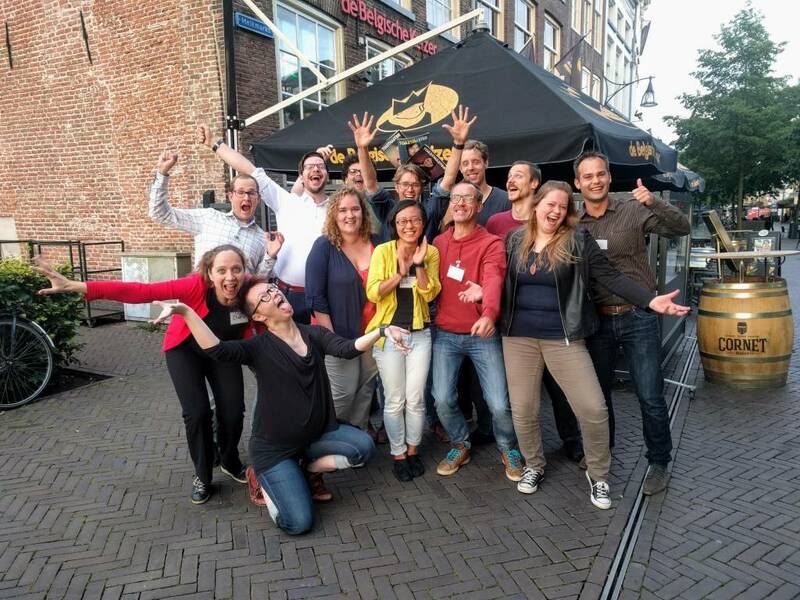 Toastmasters Zwolle is the place to be! 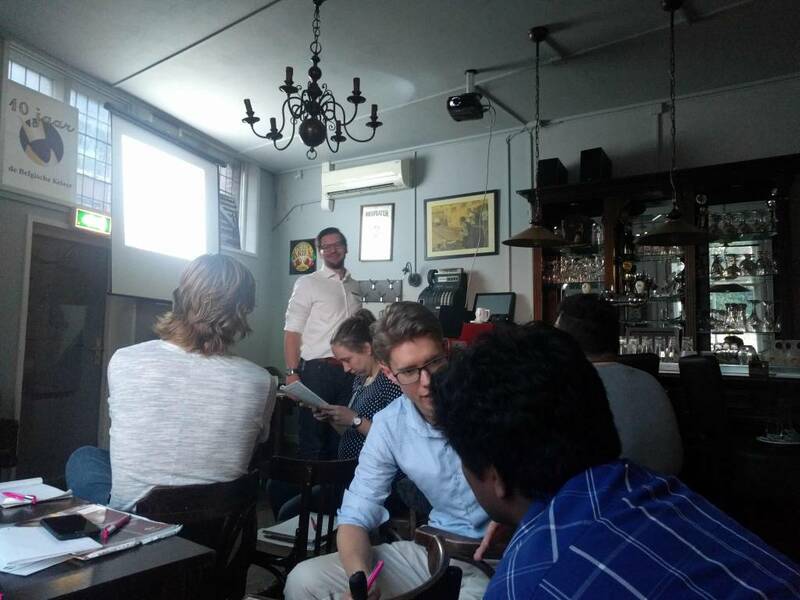 Our club offers you the opportunity to practice public speaking in a supportive and fun environment. Through regular practice, you will not only learn to handle natural nervousness and fear, but also to structure your thoughts and express yourself better. Since everyone is different, there is no pressure on when and what you need to do at a meeting, you decide your own pace. At the end you will be able to confidently communicate your message anywhere and everywhere. Toastmasters also offers the chance to take part in contests both locally and internationally, where you can reach the pinnacle of your efforts in public speaking. Our club is very international and multicultural, following each meeting, there is always the possibility to have a few drinks together with our members and guests. 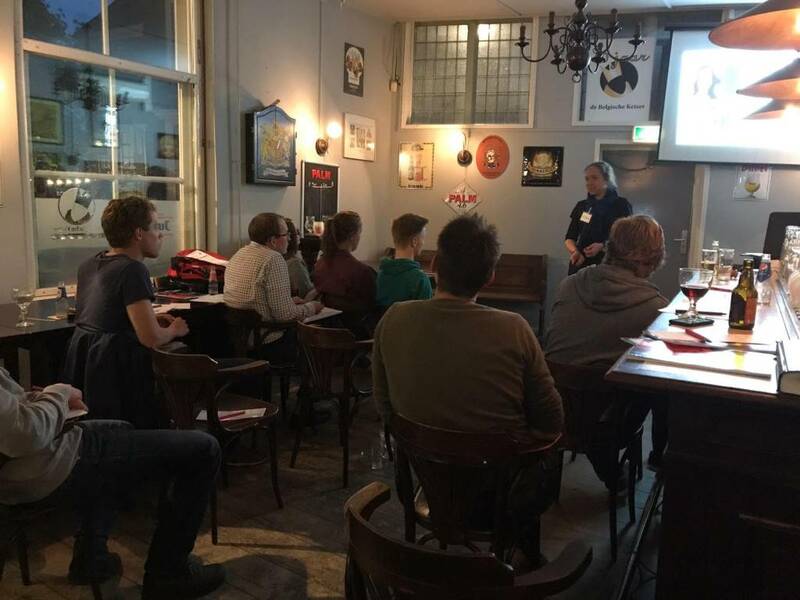 In a nutshell, Toastmasters Zwolle is a great place not only to develop your public speaking skills but also to network and make new friends. Consequently it wil benefit your work and social life. Feel free to join our next meeting! You can register with the form at the bottom of the page. You will expect a warm welcome!